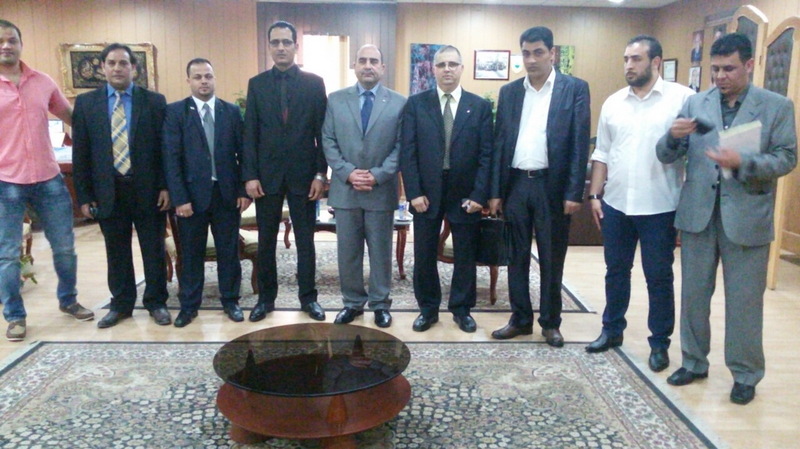 Libyan Ambassador/ Ahmad Ali Abdel- Galil and the Libyan delegation in the presence of the Dean of the Faculty of Tourism and Hotels. 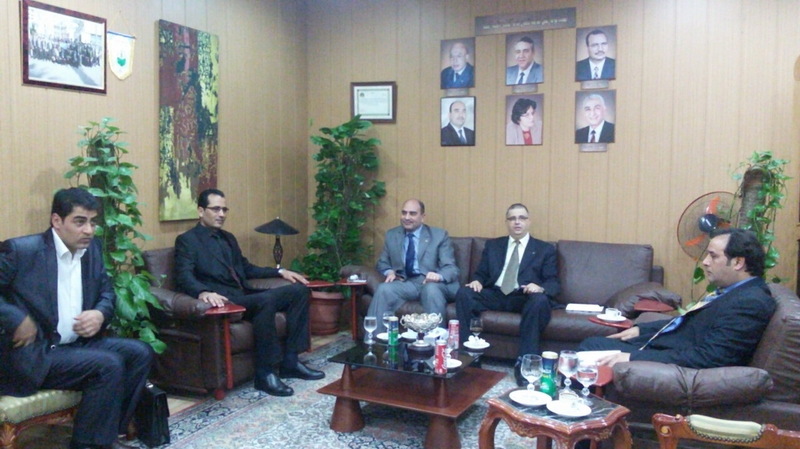 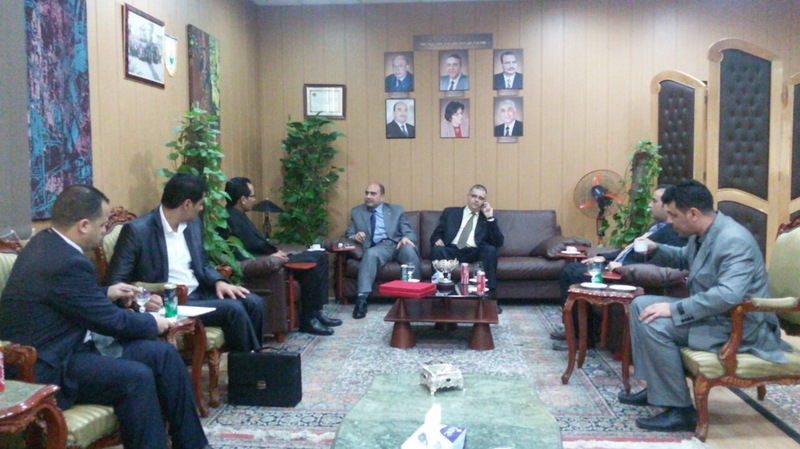 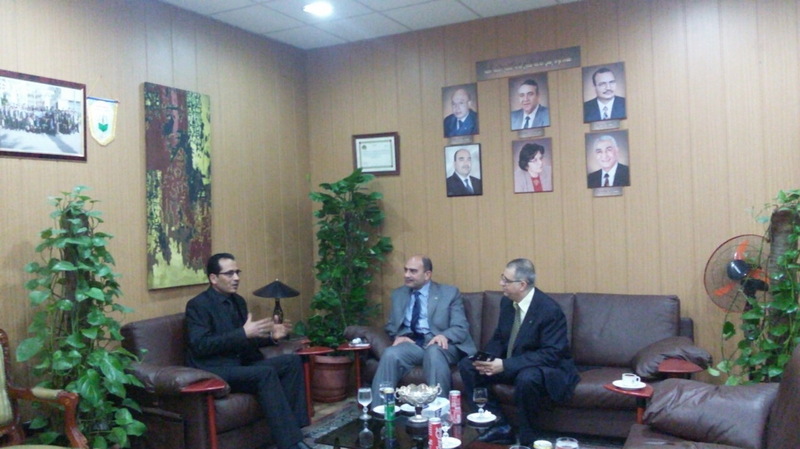 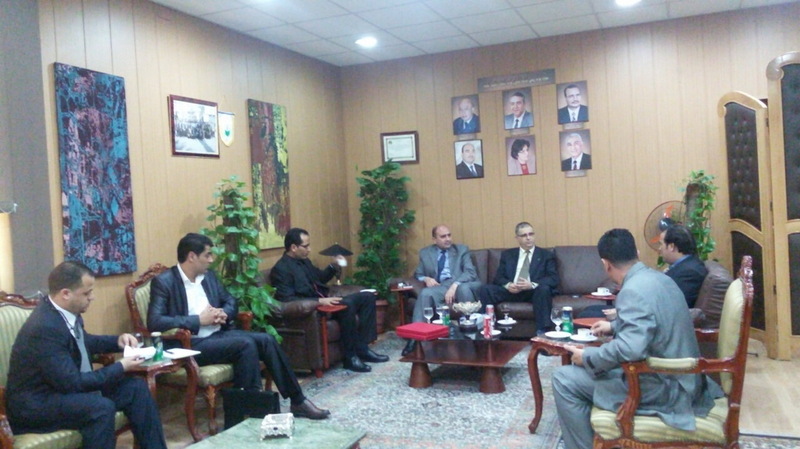 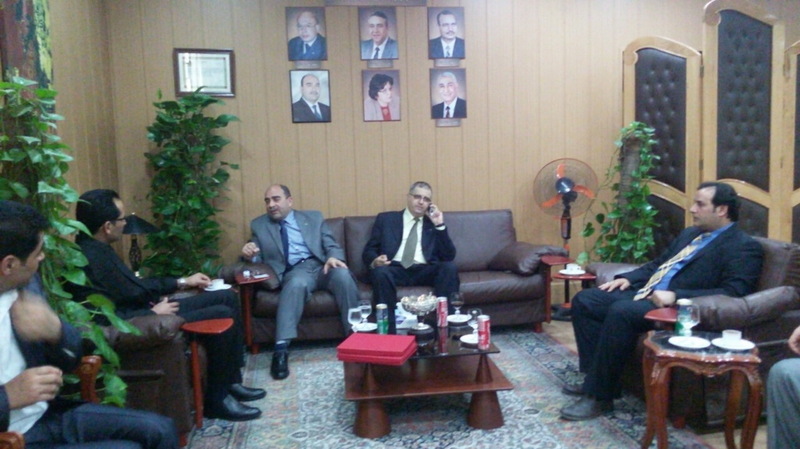 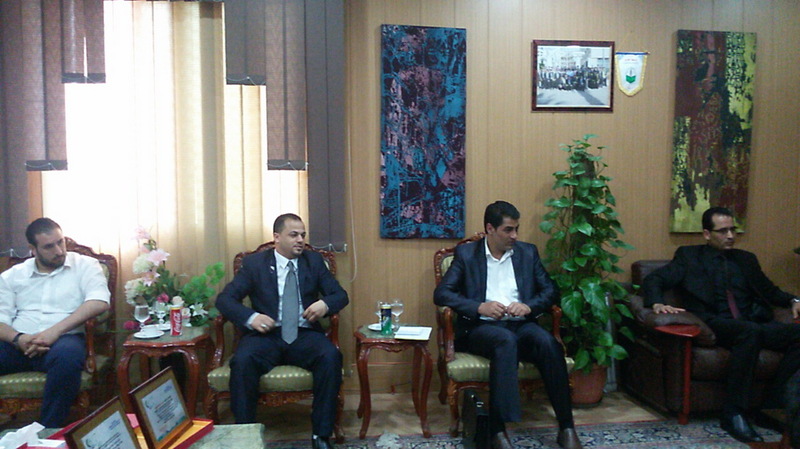 Professor/El-Melegi indicated that Arab students, the Libyans included, are the center of the university’s care and support; he added that the Mansoura university is keen to provide highly distinguished educational programs to Arab students both at the undergraduate and postgraduate levels. 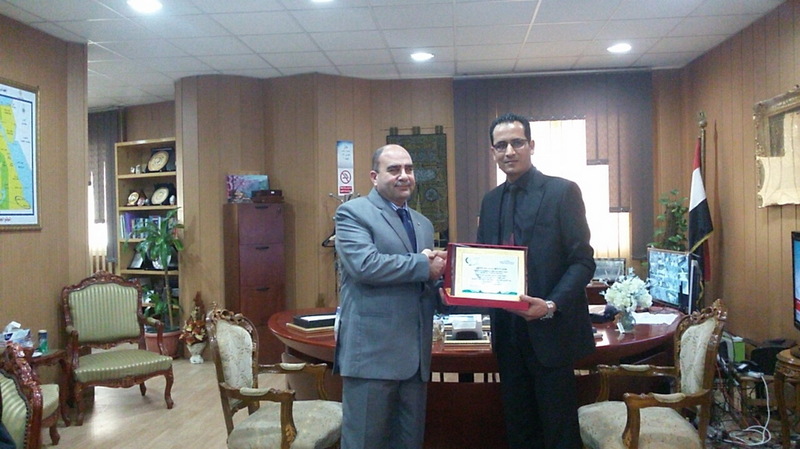 His Excellency extended his thanks to the university and commended the depth of Egyptian-Libyan relations. 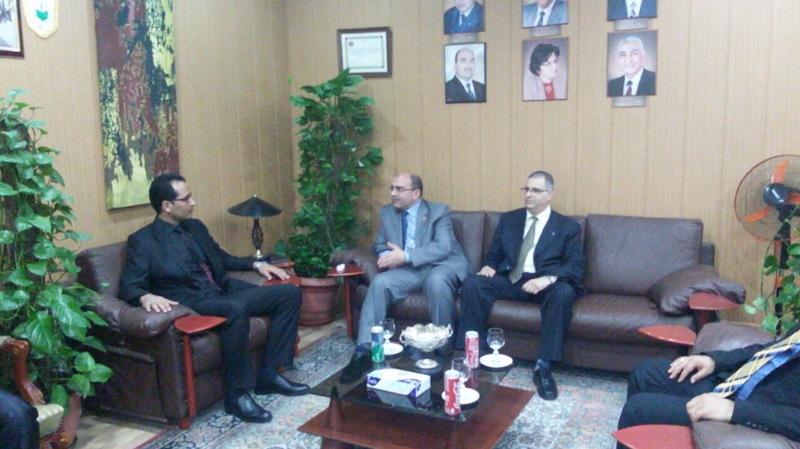 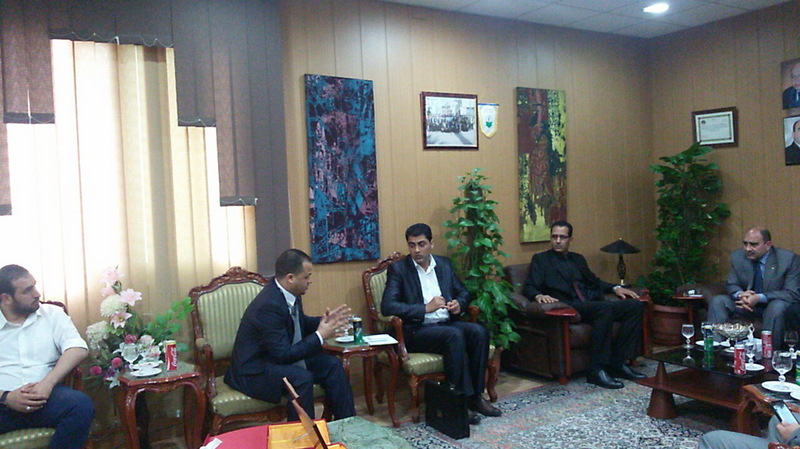 Later on, his Excellency paid a visit to the Faculty of Tourism and Hotels and held a meeting with the Libyan students.